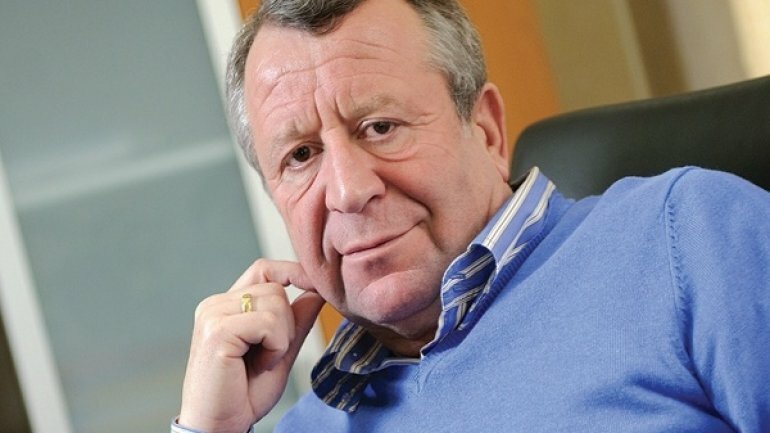 The president of the Jewish community in Moldova,the millionaire Alexandru Pincevschi has been arrested by the NACC officers and anti-corruption prosecutors on Tuesday, April 25th, in the paid parking facilities case in Chisinau. According to National Anti-corruption Center, the managers of three parking companies in the capital were detained for 72 hours in the case of paid parking facilities. Alexandru Pincevschi is among them, being suspected to be the beneficiary of the dubious business. The deputy mayor of Chisinau, the head of the Transport Department, a former municipal councilor, the managers of three parking companies, and a businessman have been arrested in order further investigate the case. Alexandru Pincevschi is the founder of Elita-5 company, one of the largest car dealers in Moldova.